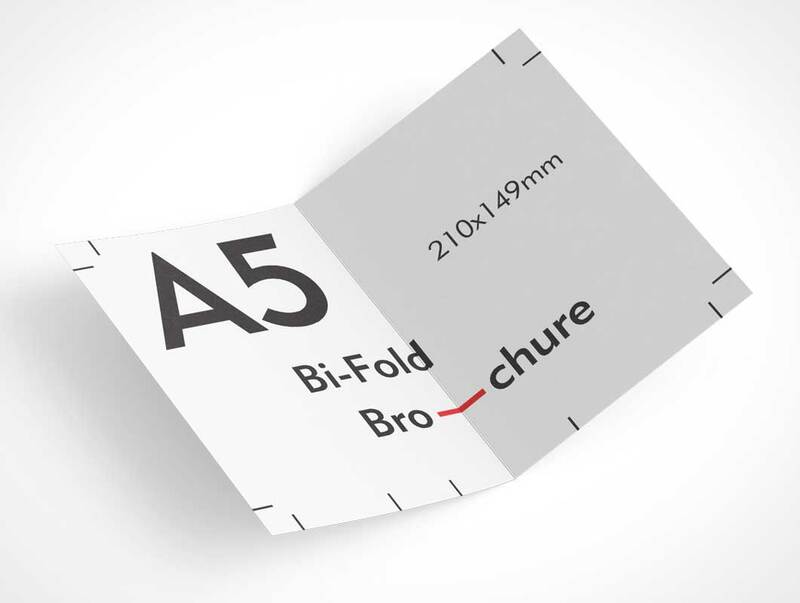 Use this A5 brochure mock up to present your work quickly. Control the paper texture with 2 coated and uncoated texture effect. Combine all effects to get a more unique result. Control the look separately for the edge and your design.